Are you looking to sell your home in Miami? 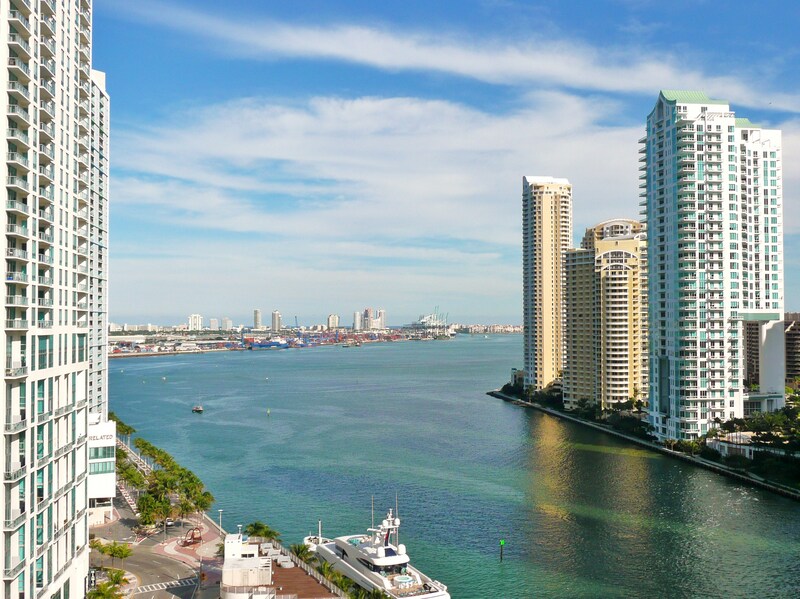 Do you reside in Miami and are having trouble selling your home? Then you have arrived at the right place, because we specialize in buying the homes nobody else wants. We buy all types of homes regardless if they are damaged, need major repair work or are foreclosed. Expect your transaction to be completed within 48 hours by our experienced realtors. If you cannot move out right away, then we’ll work to your timetable. We pay in cash so there are no bank delays to deal with. Get in touch with our friendly customer service representatives to find out more about our service. We buy damaged homes: At 8884U2SELL we take pride in offering the best practices in the home buying business. We want your home regardless of it’s condition and are willing to pay you CASH! If you get a better offer for your home, let us know and we will beat it by $2,000! Hassle free: Selling a home with a real estate agent isn’t always a walk in the park. If you are looking for a faster and more efficient alternative to selling your home, you have come to the right place! At 8884U2SELL we avoid lengthy delays. We will work on your timeline and only move forward when you are ready. Contact us: If you are interested in selling your home for cash anywhere in Miami or throughout the state of Florida, contact us today. Our real estate advisors will explain the step-by-step process you can expect when using our services.